HARK! The Party Season Is Near! Traditionally the best Christmas parties are to be found at our 2 wonderful clubs, and traditionally it’s your duty to commence the festive party organisation for your work colleagues and friends… NOW! So come on down and indulge in our wonderful Christmas booking offers and join the festive cheer in the delightfully company of our gorgeous lady Santa Dolls. Our festive Dollies are dedicated to providing a fantastic party experience so be assured, the most memorable Christmas party evening awaits you! So what are you waiting for? Come on down! Staying in a local hotel? 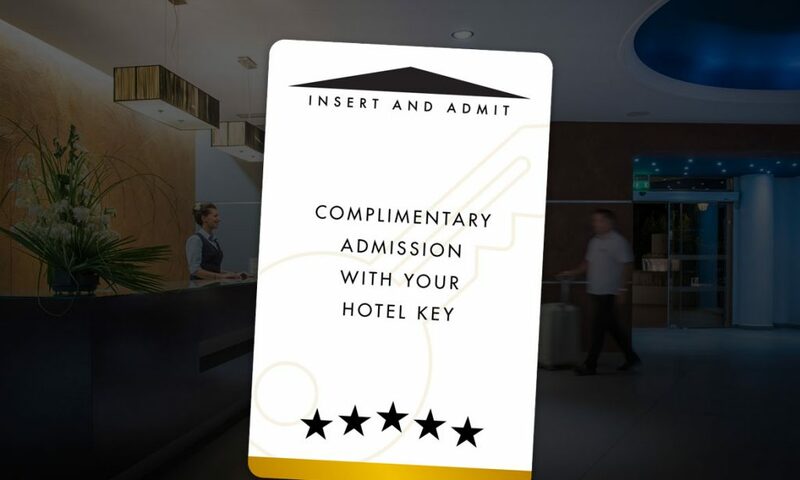 If you’re staying in a hotel in Edinburgh, you can present your key fob on arrival to get complimentary entry before midnight, every night of the week, all year round! It’s time to upgrade your visit to the Baby Dolls VIP lounge. 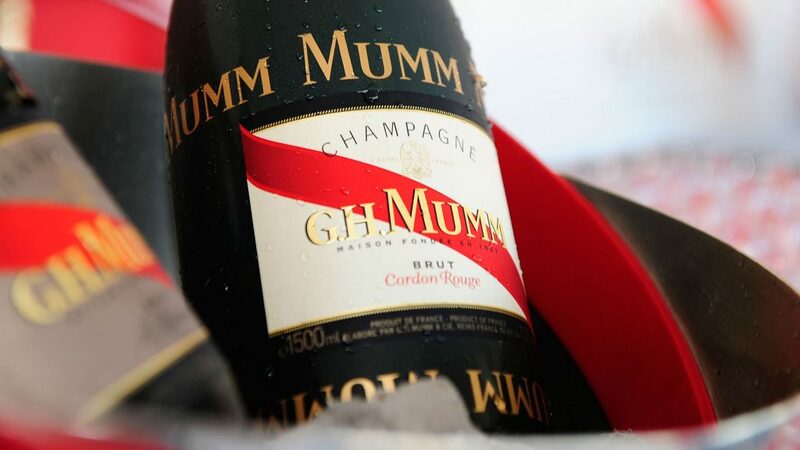 Reserve a table in our exclusive VIP lounge with waitress service that includes bottle service where you can choose from a wide range of spirits and champagnes available to purchase by the bottle, as well as complimentary priority admission for your party. Forget the queue at the bar, relax in our dedicated VIP area where the surroundings are luxurious and the music is always at a comfortable level. For fantastic discounts on party bookings, please contact Michelle on 0141 226 3490 or complete our enquiry form.